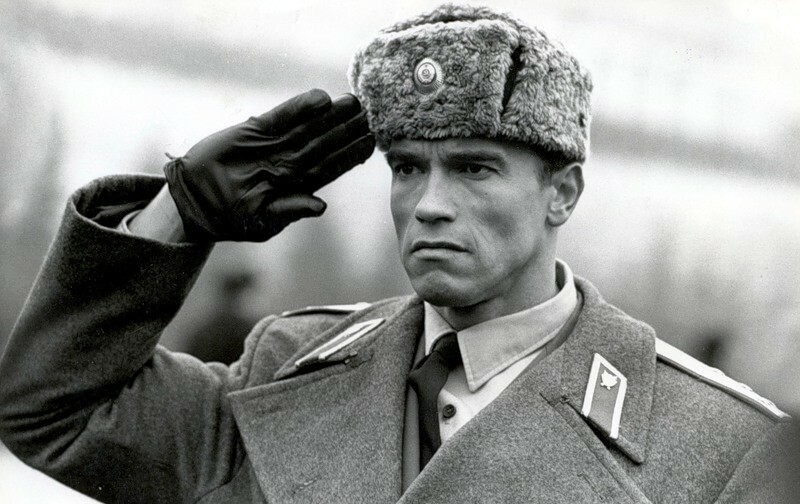 RIA Novosti – Hollywood has long raised Russians’ hackles over what many see as crude national stereotypes propagated on the screen, including the drunken cosmonaut in the 1998 blockbuster “Armageddon,” which sparked outrage in the Russian parliament. Cyrillic gibberish, anachronisms and Russian phrases that appear to have swished back and forth between languages a dozen times in Google Translate: all of these are par for the course in portrayals of Russia on American screens big and small. Hollywood producers occasionally invest money to ensure the accuracy of such details – investment that is typically hyped in the pre-release promotional campaign. Mostly, though, Hollywood films have relied on “absurd” stereotypes and “rough approximations of what might imaginably be true. Over the past century, most Hollywood directors who contemplated making films involving Russia knew next to nothing about the country.